FIRST-TIME PARENTS: We value any opportunity to build a relationship with our camp families and we can think of no better way to help build that relationship than by meeting you in person. So if it's at all possible, please come up to camp with your first-time camper so that we can meet face-to-face, introduce you to our staff, and give you a tour. Most moms and dads who've visited will probably tell you that seeing it all first-hand really helps to ease any drop-off jitters and it sure is nice to put a face to a name when we talk on the phone or exchange emails during or after your child's stay. 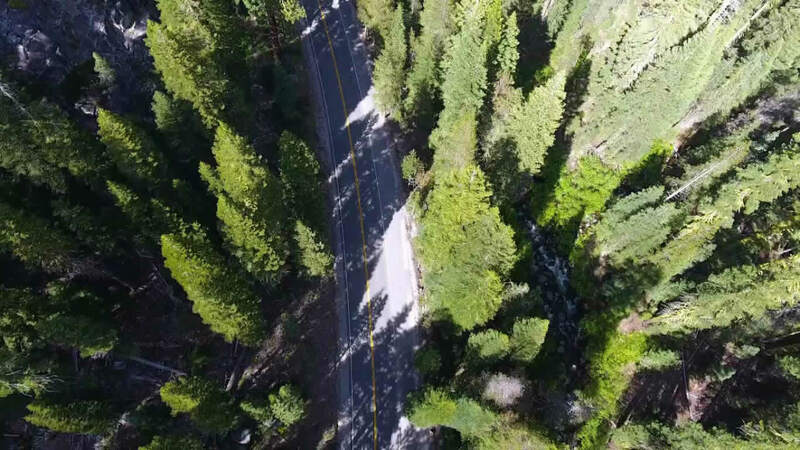 If you would like to drive to Camp, it's an easy 3-1/2 to 4 hours from the San Francisco Bay Area, 2 to 2-1/2 hours from Sacramento, 1:15 from Reno, and 45 minutes from Truckee. Click here for a map and driving directions. Or, if you'd like to make the trip a little easier, the Camp also offers a bus with four convenient pick up/drop off locations in Northern California: Redwood City, Larkspur, Novato and Sacramento. Reservations are required and we need a minimum of 8 campers for each trip. You can book one-way or round trip. Costs can be found under "Optional Activities" in the online reservation form, or call the office at (415) 897-0316. If you're traveling from farther away, we'll pick up and drop off your camper free of charge from the Reno/Tahoe International Airport in Reno. 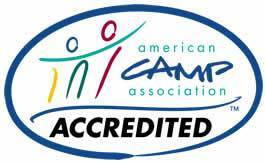 (We do, however, need to know your camper's time of arrival, airline, and flight number beforehand. The ideal window for arrival is between 11:00 a.m. and 2:00 p.m. on Sunday, and the ideal departure is between 10:00 a.m. and noon on Saturday. Please call us if you are unable to schedule a flight that arrives or departs in these windows for feasibility of transportation to camp.) If we pick up your camper from the airport, we'll meet your camper at the gate and call you when he or she arrives safely. We'll wait for your camper even if the plane is delayed in arriving. If we drop off your camper at the airport for the trip home, we'll also wait with your camper at the departure gate until he or she boards the plane and then call you to let you know your camper safely got on the plane and is on the way home to share some great memories!